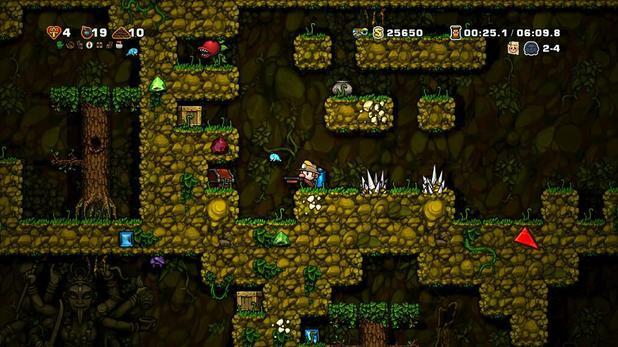 Spelunky now available on the PS4 in the U.S.A. and in E.U. during today! Cross-buy with PS3/PSVita. Free for PS+ users. And adding a new daily challenge replay feature to watch the daily challenges of other users.